Per ORP Bylaws, Chair Currier is empowered to appoint a special chairman as well as the date, place, and time where House District (HD) 18 Republican Percent Committee Persons (PCPs) will meet. This meeting must occur within 20 days of the vacancy (February 21, 2017). HD 18 PCPs must choose no fewer than three and no more than five candidates to fill the vacancy. Nominees must have lived in the district for 1 year, been a registered republican for 180 days, and have signed form SEL 145 stating they would accept the nomination. The ORP must notify the SOS in writing of the candidates nominated. If the commissions do not fill the vacancy within 30 days, the Governor can appoint someone within 10 days. 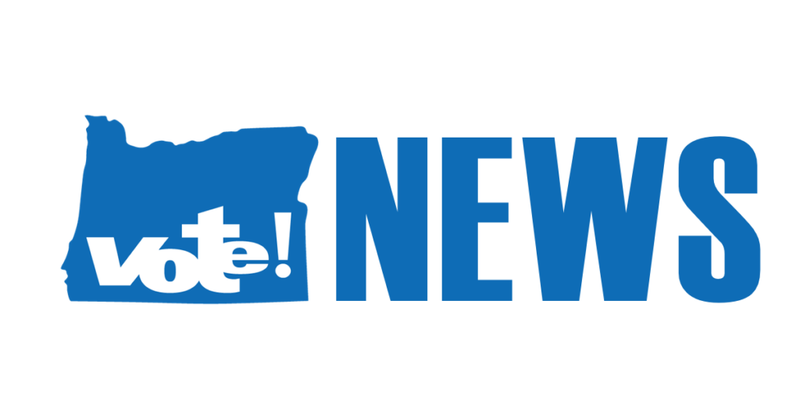 Some speculated that the Independent Party of Oregon might be allowed to either jointly nominate candidates with Republicans or present their own list of three to five candidates for appointment. Page four of the guidance document contains a letter from Secretary Richardson citing legislative intent and the appointment process used when Senator Jackie Dingfelder’s replacement was chosen in 2013.